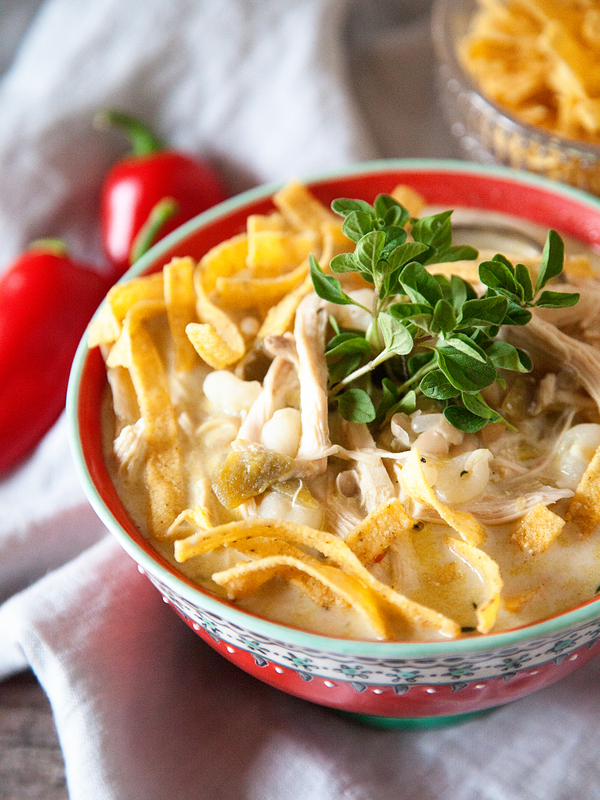 Love white chicken chili but don’t always have time to make a complicated recipe? This simple weeknight White Chicken Chili recipe is 30 minutes start to finish and the whole family will love it. EASY WEEKNIGHT CHICKEN CHILI RECIPE from Heather Thoming on Vimeo. Short on time? Grab a rotisserie chicken at the market and shred one of the breast for the chili and save the rest of the bird for dinner tomorrow night. This is an easy pantry dinner. 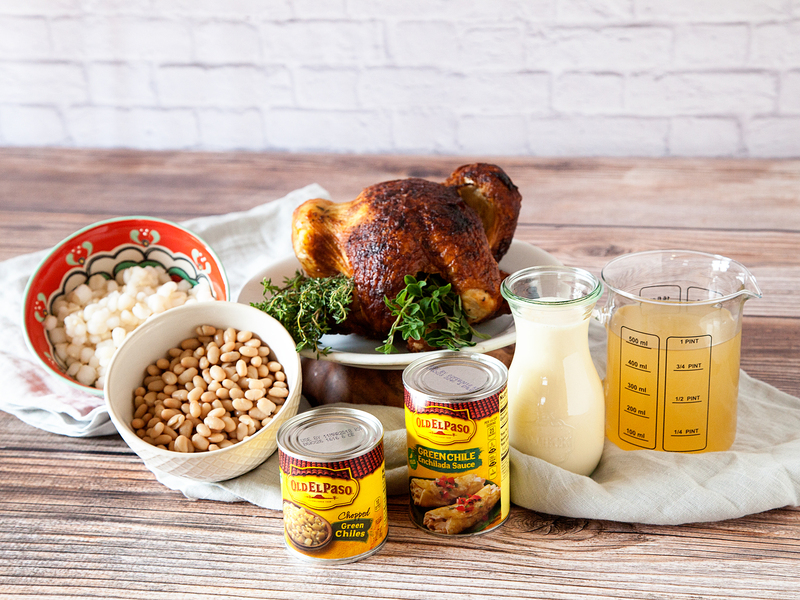 Keep your pantry stocked with your Old El Paso ingredients, beans, hominy, chicken stock, evaporated milk and all you need to add is chicken. It’s perfect for a last minute dinner. Run on over to Old El Paso for the full recipe and let us know what you think!